Does your child love SINGING, DANCING, DRUMMING, and being in SHOWS? Would you LOVE to see them READ MUSIC and know composers and instruments of the orchestra? If so.....this class is perfect for your little star! MUSIC and MOVEMENT classes are for Ages 2 and up at your school or daycare. We bring our magic music bag of instruments, parachutes, ribbon streamers, large gathering drums, hand drums and all the coolest songs to your child's school. We even assist in putting on shows for our parents! Small Group music lessons are also offered at local K-12 schools and pre-schools and daycares, and are designed to serve as a ‘prelude’ to private lessons, In these small group introductory instrumental lessons students will be grouped in similar ages (age 3 and up) to learn how to play their choice instrument! During our lesson time singing technique may be taught, or electric keyboard pianos, *violins, or guitars may be provided by me so each child has their own to play! Kids will begin to learn to read music and play or sing songs and can prepare to perform in a fun recital for their families! Space is limited to 6-8 per group, so sign up today! 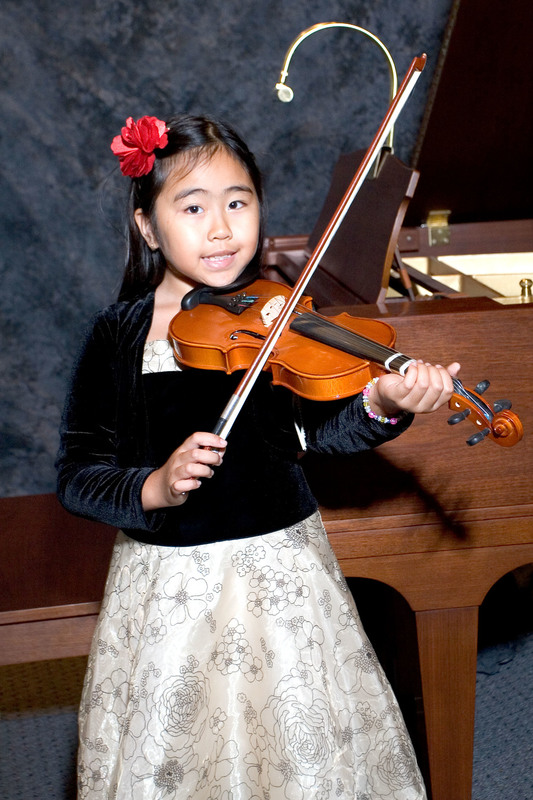 The group lesson will prepare young students to later transition to private classes on their choice instrument!